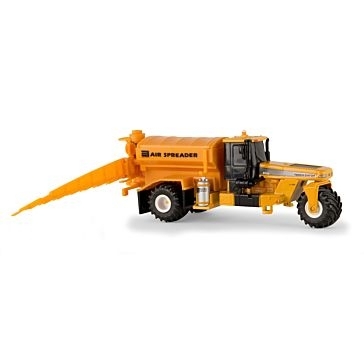 Ertl 3.5" Iron Vehicles Asst. 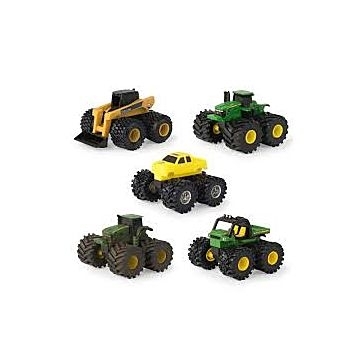 Ertl John Deere Monster Treads Mini Vehicle PDQ Asst. 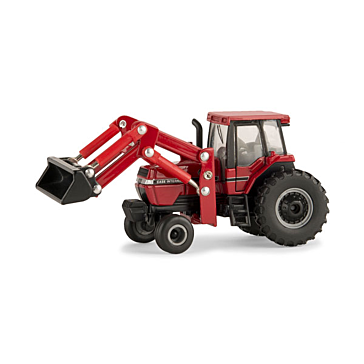 Your kids will be more than ready to grow up and get to work on the farm with a set of farm toys from Farm & Home Supply. 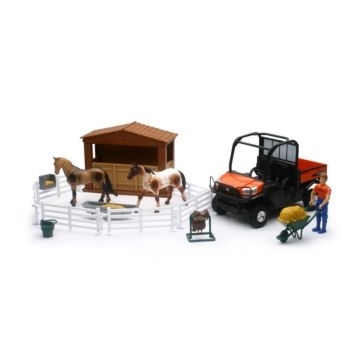 These fun farming toys include miniature versions of real farming equipment, livestock and buildings. 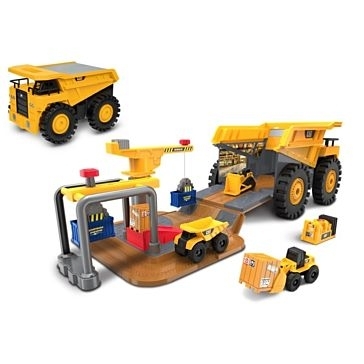 Appropriate for both boys and girls, these toys make great birthday and Christmas gifts. 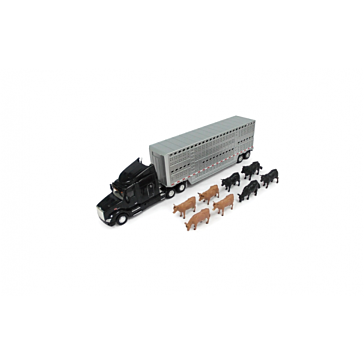 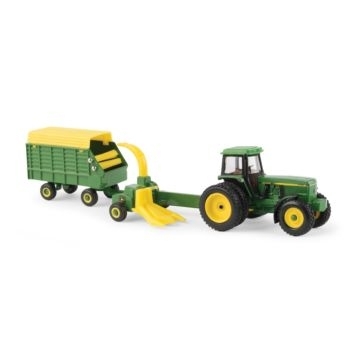 In addition to children's farming toys, we also carry collectible farm toys and licensed agriculture replicas. 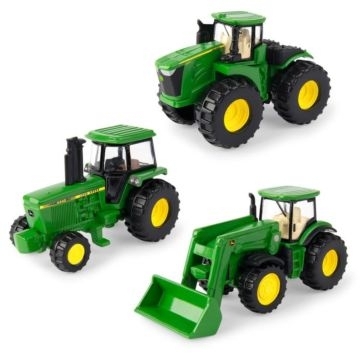 Give these farming figurines as gifts to your favorite farm memorabilia collector. 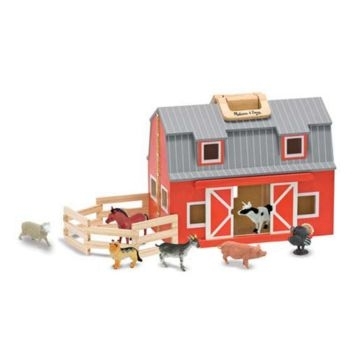 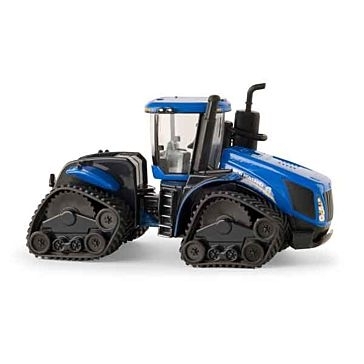 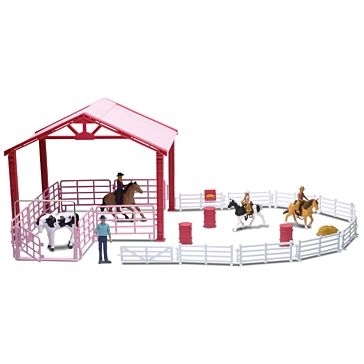 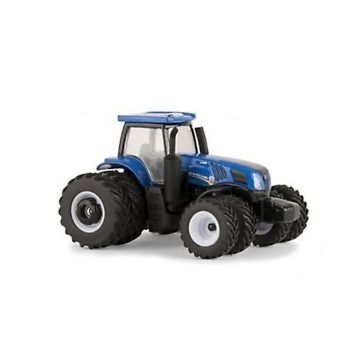 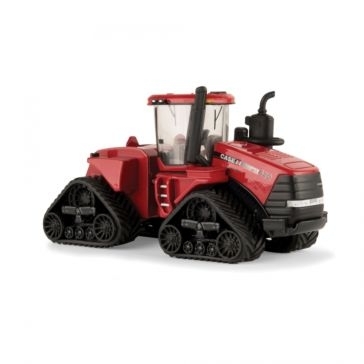 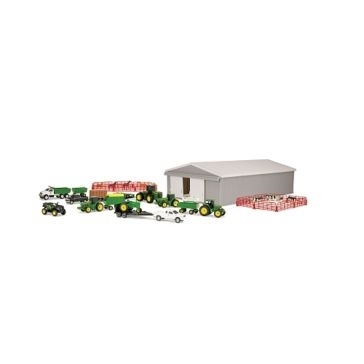 Fill your kids' pretend farm with tractor toys, farm animal toys, hunting toys, truck toys and even complete farm play sets. 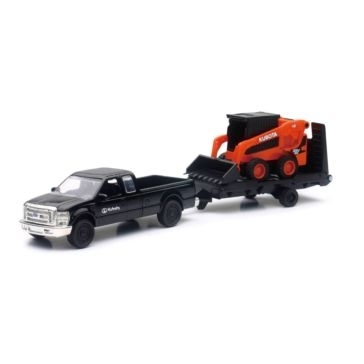 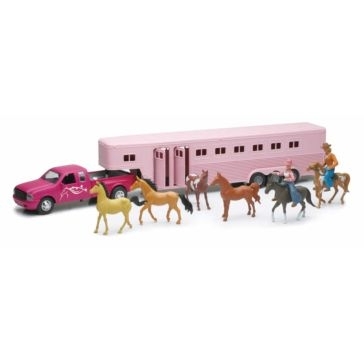 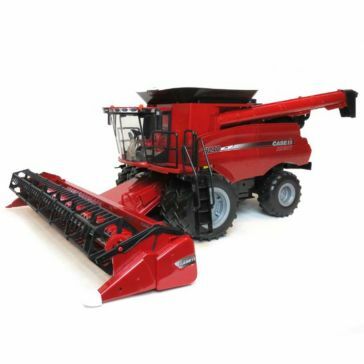 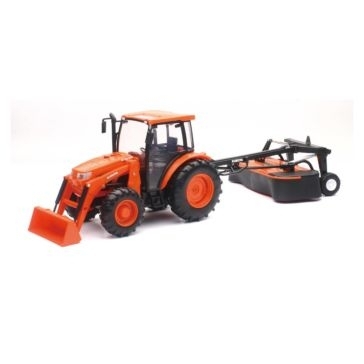 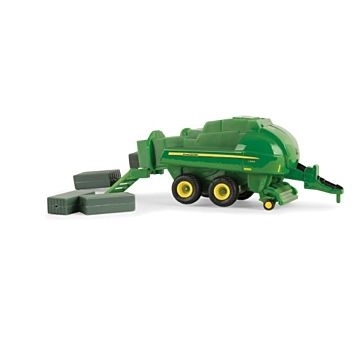 There are toy hay balers, toy corn harvesters, toy stables, toy barns and much more. 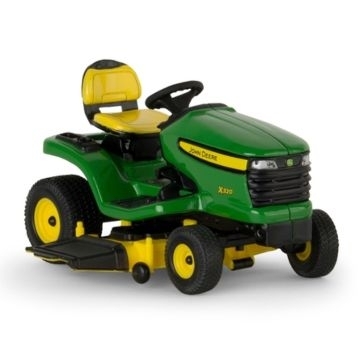 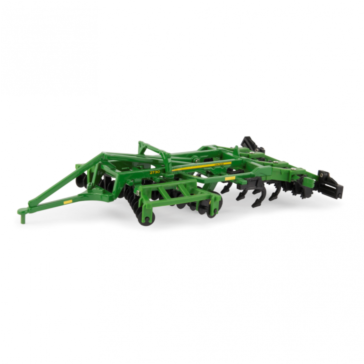 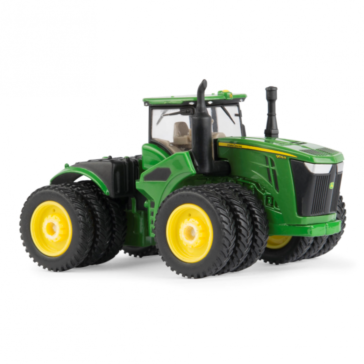 Your kids will also love our vast selection of John Deere farm toys. 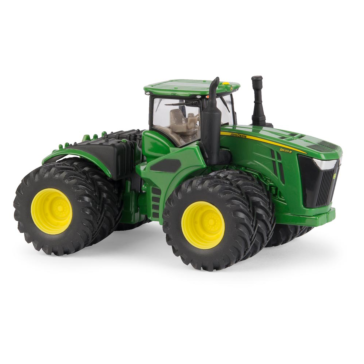 The iconic green and yellow tractors make perfect toys for both the children and the adult tractor lovers in your life. 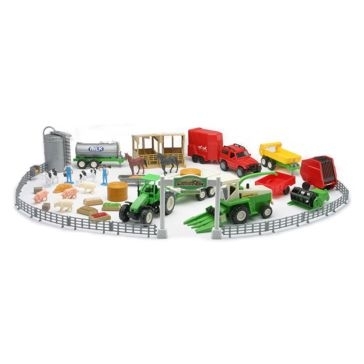 Other options include CAT toys, Allis Chalmer tractor toys and a variety of other lovely farming toys.